Enzo Angiolini was a shoe designer who died of cancer on January 3, 1993, at Lenox Hill Hospital in Manhattan, New York City. When just 15-years-old, he started as an apprentice in a shoe factory in his home town of Montopoli, Italy. In 1984, he started a line of women’s shoes in his own name. 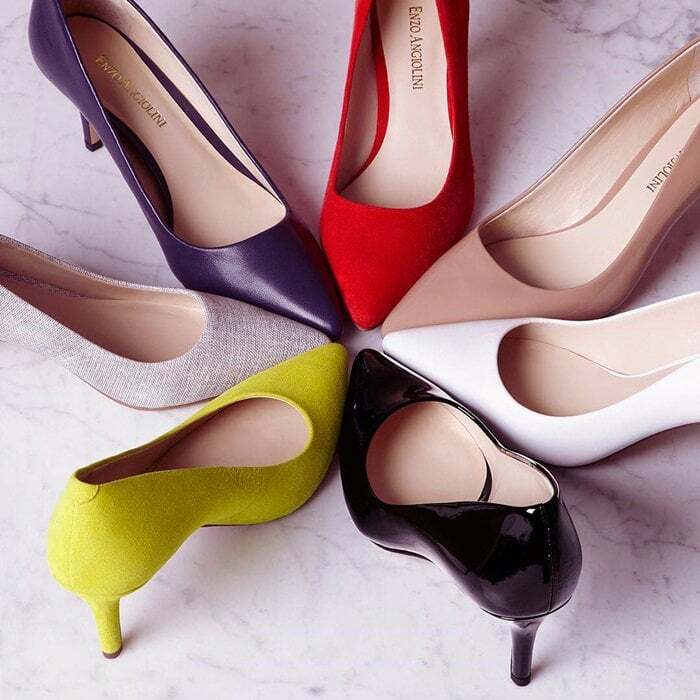 The shoe brand was later acquired by Nine West Holdings. 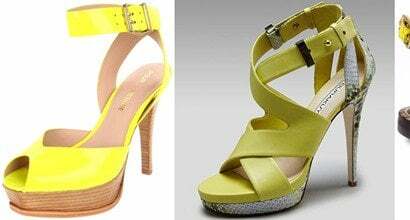 You can buy the latest boots, heels and sandals from Enzo Angiolini at Dillard’s and Amazon. Taylor Swift showed off her legs in a military-inspired outfit as she performed live for ‘Good Morning America’ on Thursday…. It’s spring (and summer for some), so you can’t blame us if we’re “a little” obsessed with bright-colored nail polish…. Be Cool with Blue: 10 Must-Have Blue Shoes for Your Wardrobe! When it Comes to Bling, Do You Go for the Real Thing? Brandy at the Billboard Music Awards: Marvelous in Metallics!